Intuit has its own app center where you can explore the many options available to help you maximize your use of the world’s number one accounting program. The app center allows you to amplify your accounting program to a complete business management system. The app center is convenient, offering you the opportunity to add important features to your program but not requiring you to make all of the changes at once. Instead, you can focus on one step at a time. Some of the apps that are part of the app center include those that help you manage employee reviews and track your time. Therefore, you can start your business with basic support and expand with apps as your business grows. There are a number of apps that allow you to manage projects and customers, each with their own unique set of benefits and features. Try out BatchBook, Mavelink or WorkETC to start. In order to ensure that your cashflow system is intact, you will eventually want to begin using apps that assist with bills and invoices. Try Bill.com for size, a popular app that allows you to pay bills, receive payments and handle vendor bills. By this point, you have probably established a website for your business and clientele. Keep your existing customer base by allowing customers to make online purchases. You may also want to add webinars and special web tools for your customers. You can do so with a variety of apps that are available in the app center. In addition to the various analysis and reporting tools included with QuickBooks, you can garner some additional information about the financial health of your business with add-on apps. Many apps that are made available through the app center contain accountant portals so that accountants can use them as an additional service for clients. 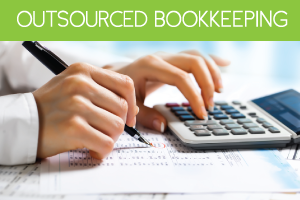 Accountants can use consolidating billing for all of their clients. The apps that are part of the app center are available online at all times. They offer great support options and are inexpensive. Additionally, account users are able to log in to the system from outside of the QuickBooks program, so business owners do not have to worry about staff members seeing information that is not meant for them. 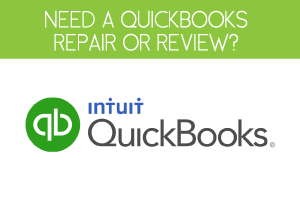 Many of the apps are compatible with the desktop version of QuickBooks. 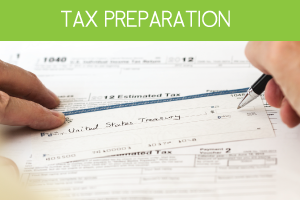 However, many work at a superior level with QuickBooks Online. 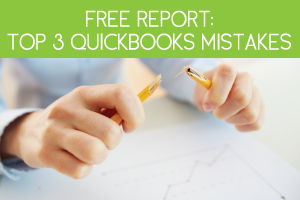 Additionally, many developers have ceased integrating their products with the desktop versions, providing one more reason to switch to QuickBooks Online.